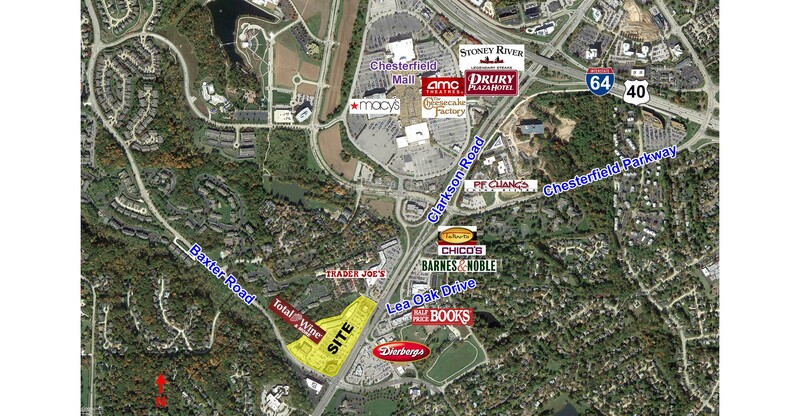 Located at the intersection of Clarkson Road and Baxter Road within minutes of Interstate 64/Highway 40. 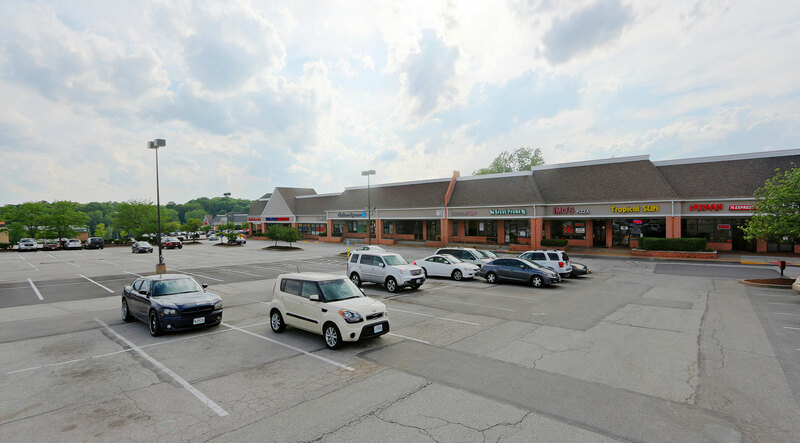 Easy access to Clarkson Road with 1 traffic signal serving the Shopping Center. 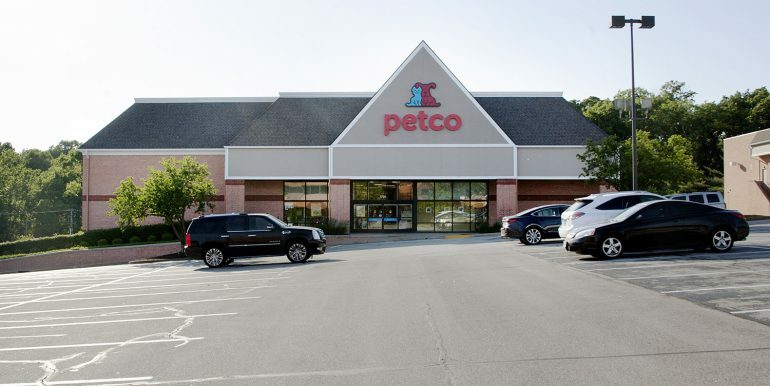 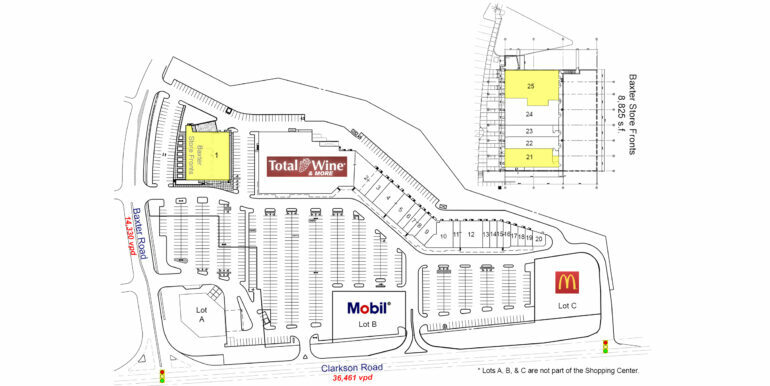 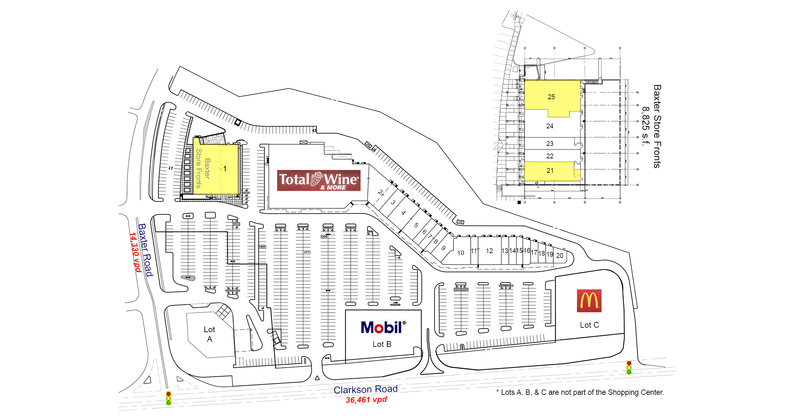 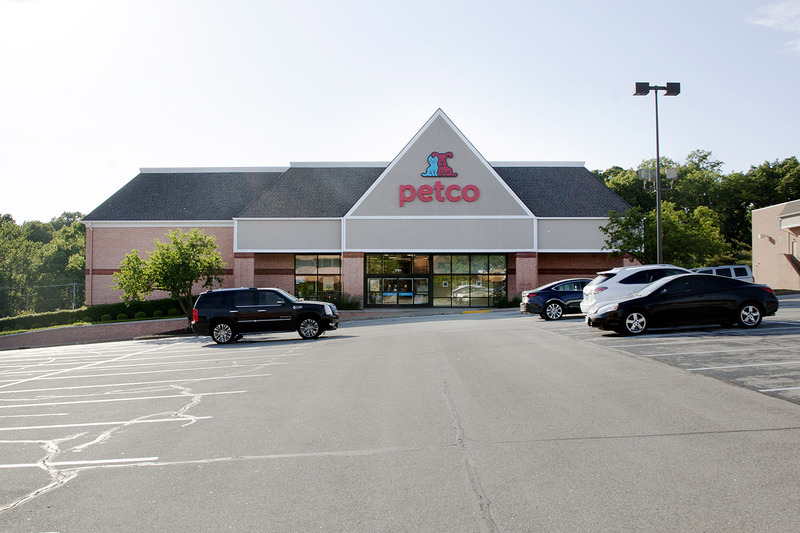 This Shopping Center is anchored by Total Wine & More and Petco. 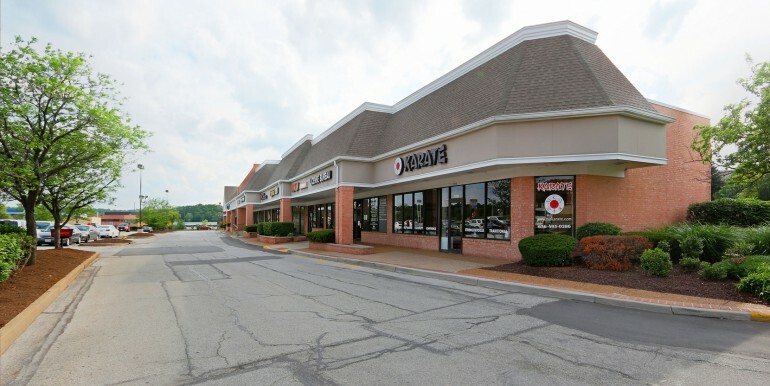 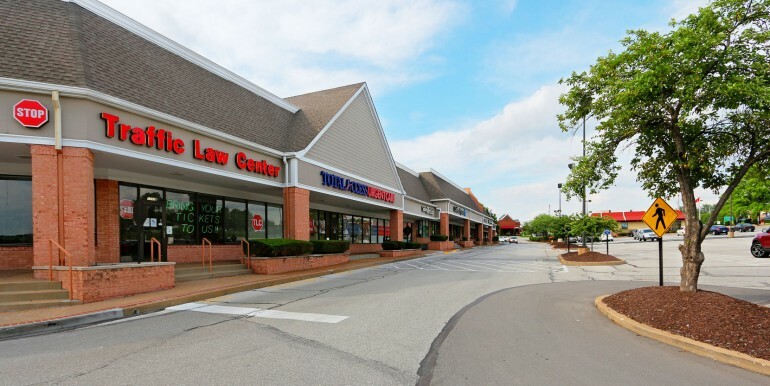 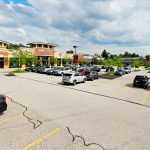 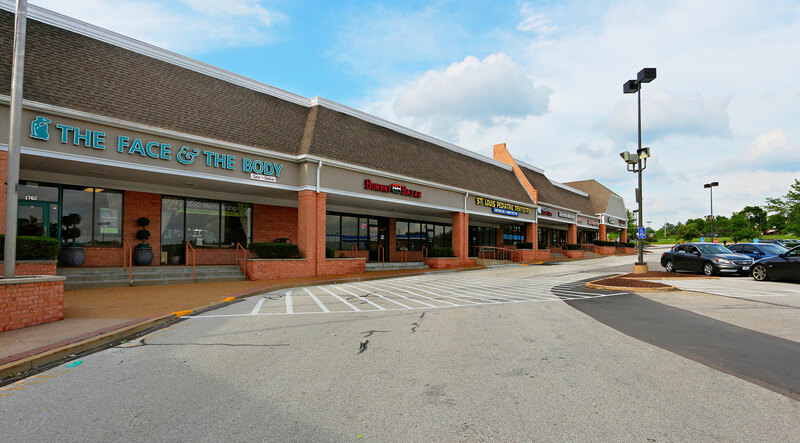 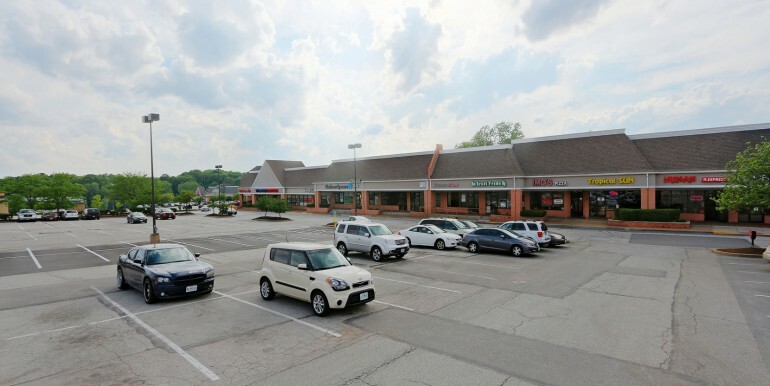 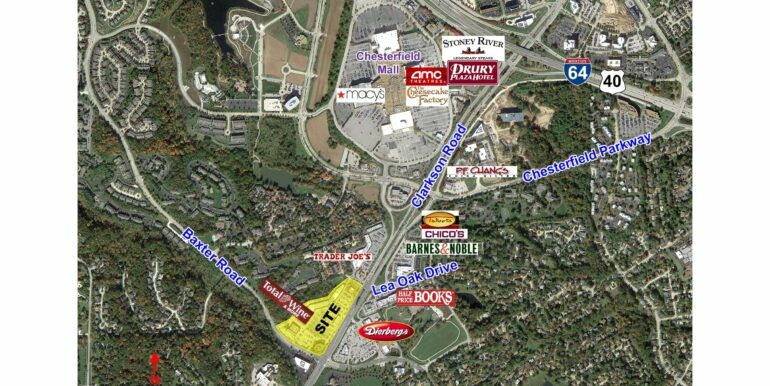 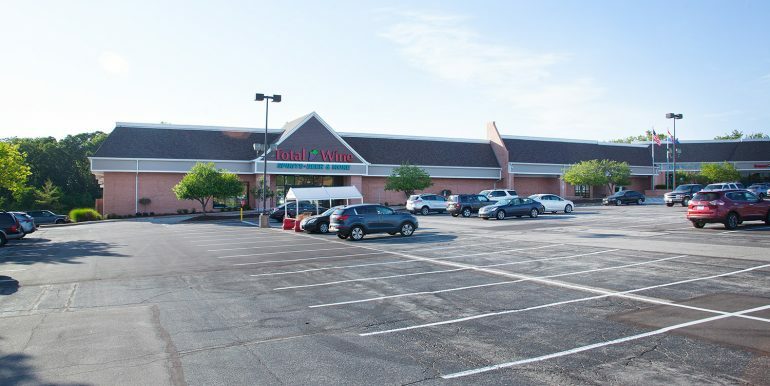 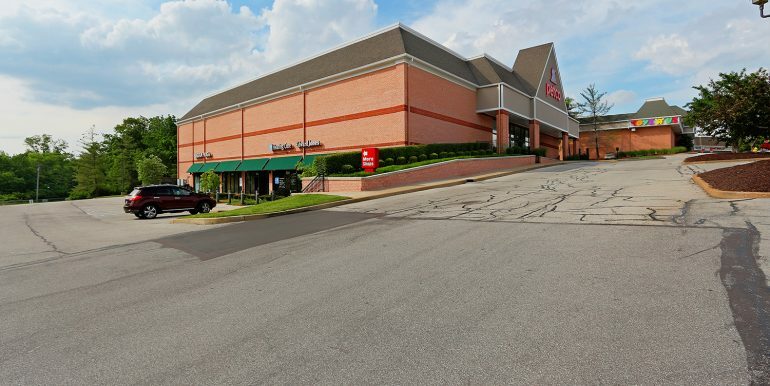 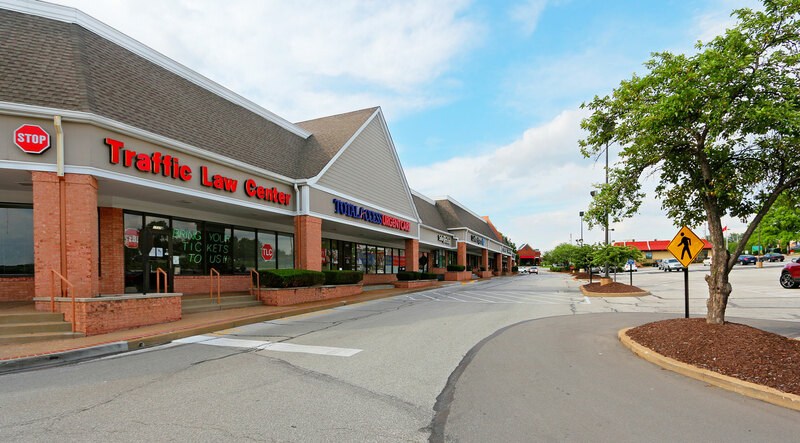 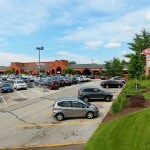 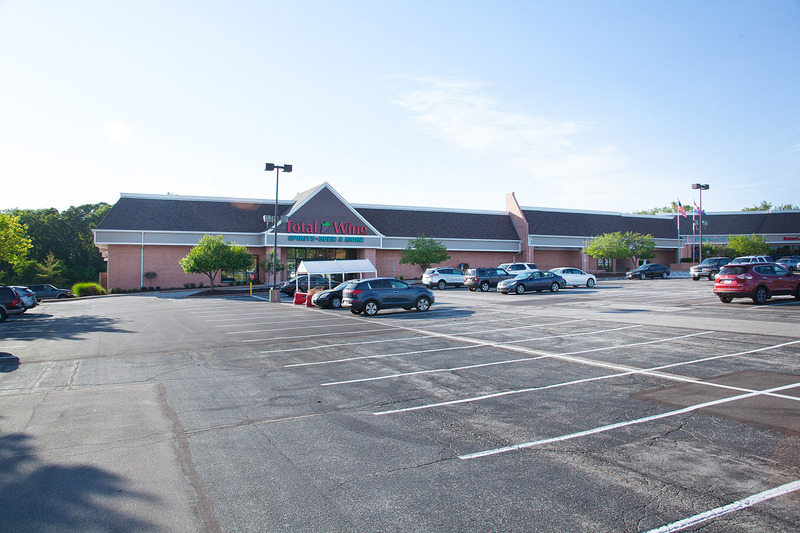 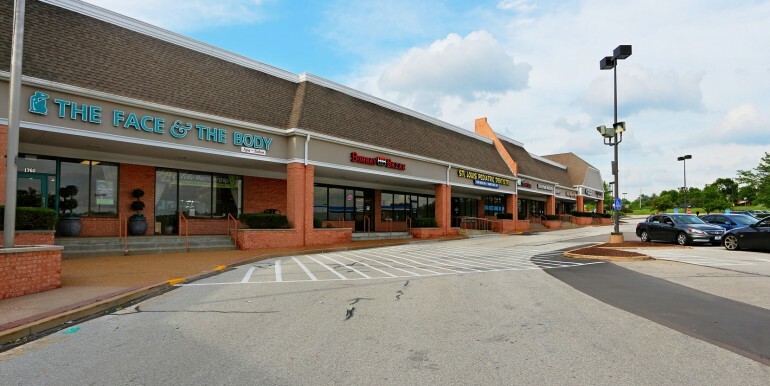 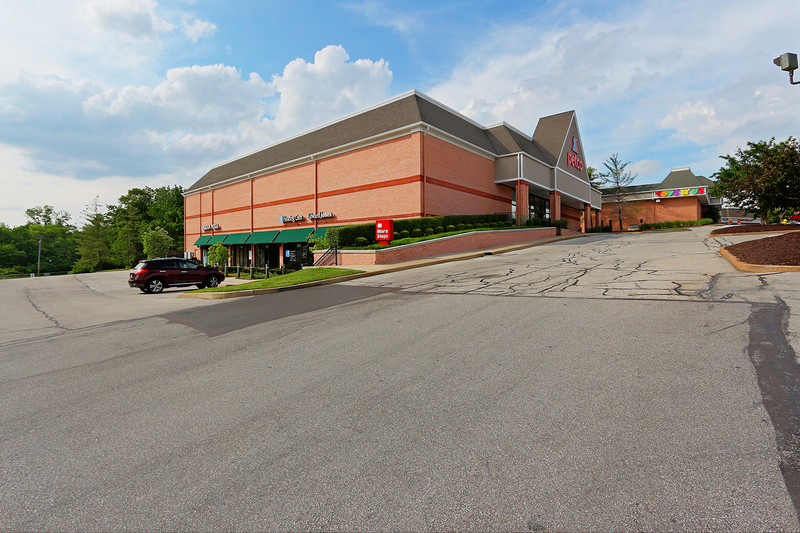 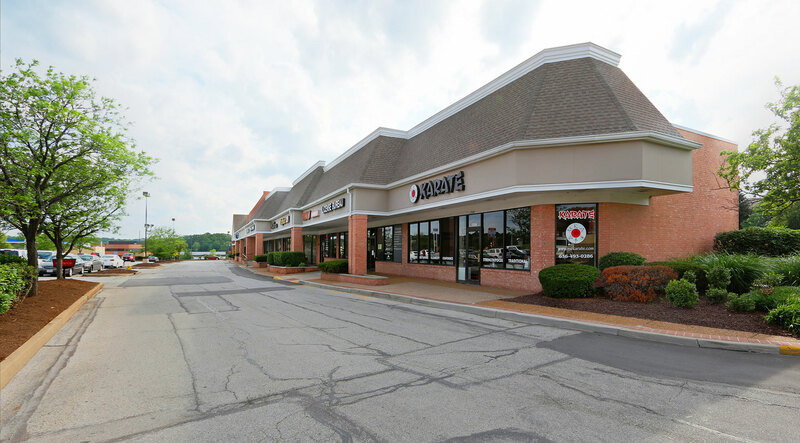 Less than 1 mile from Dierbergs, Trader Joe’s, Barnes & Noble, Talbots, and Chesterfield Mall.